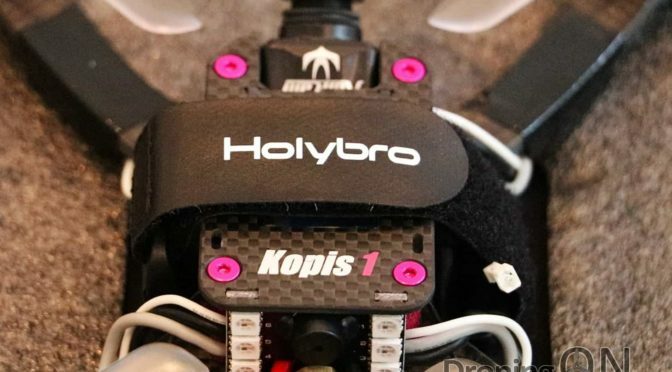 Very few RTF racing quadcopters pass our review process without a fair but extensive list of negatives, but the HolyBro Kopis 1 might just be one of the first to leave us with nothing but praise. Lets cut to the chase, retailing at just over $200/£215, the HolyBro Kopis 1 represents the best value RTF/BNF quadcopter available on the market right now (as of Oct 2017). 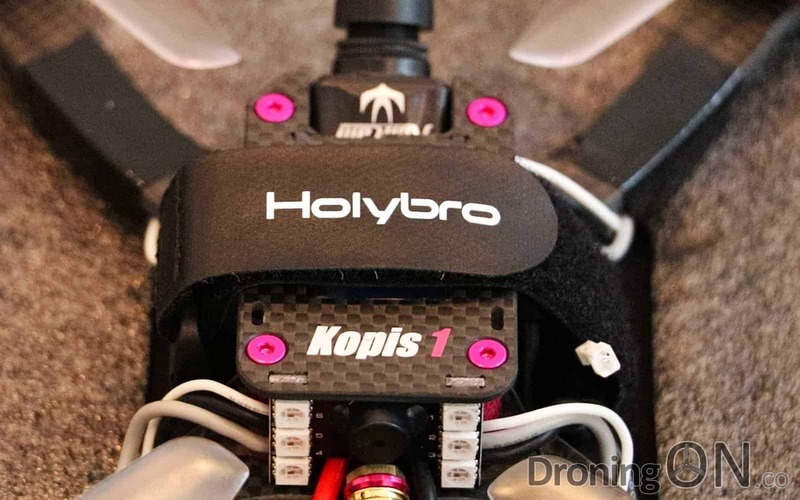 The T-motor AIR40 2205 2450KV featured on the HolyBro Kopis 1 racing quadcopter. 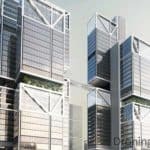 No compromise has been made in the design of this quad or in the selection of components for which it comprises. In addition, unlike RTF quads such as the Walkera range, the Kopis 1 does not incorporate any proprietary components. 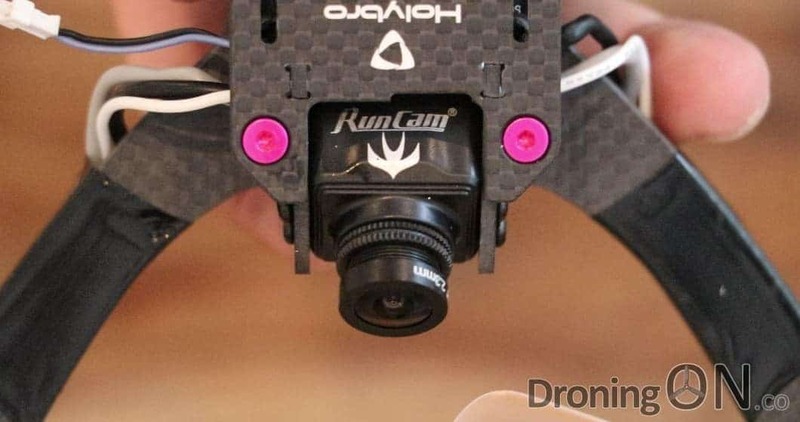 The 5mm high-quality carbon frame is solid and yet lightweight, the RunCam Swift Mini camera is programmable and provides a lovely clear picture although the focus required adjustment on ours upon arrival. 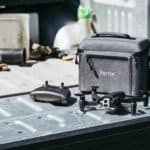 The T-Motor brushless motors provide loads of power, they easily propel the quad with its 5mm carbon stretched frame into a sky-ward full throttle punch. The Runcam Swift Mini, a premium FPV camera featured as a standard component of the HolyBro Kopis 1 racing quadcopter. 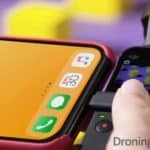 The HolyBro Kopis 1 shipped from GearBest, it arrived quickly and securely as you can see in our unboxing section of part 1. 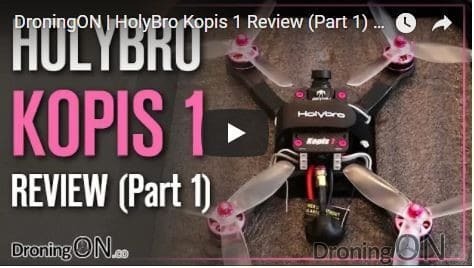 The HolyBro Kopis 1 reviewed, unboxed, binding, setup and configuration . 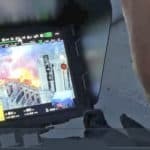 RunCam Swift Mini FPV camera, 1/3? 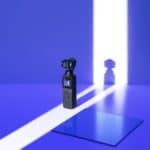 2.3mm lens.